Is your heart rate not at the level it should be? 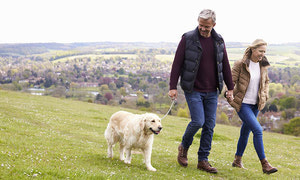 Have you found it challenging to understand which levels are appropriate for your age and how it determines your health balance? Your overall fitness levels could be deficient. Your heart rate is the number of times your heart beats a minute. It speeds up and slows down depending on your activity level and your varying need for oxygen. Heart rates can determine how fit you are and becoming, how concentrated your exercise routine should be, and stress levels. A healthy heart fluctuates from person to person, though understanding the essential functions of the heart can help determine abnormalities. In total, the heart can only beat 220 times per minute; this maximum rate is only achieved when you are a young child. As you age, changes in your heart rate and the regularity of your pulse can change. If it reaches an extreme maximum or minimum, it can result in heart failure aka heart condition (heart attack, cardiac arrest, arrhythmia, etc.). Decreasing beats per minute with age isn’t in relation to stamina or fitness levels due to the astonishing levels marathon runners can reach. It all starts with understanding your fitness levels. Reviewing your pulse before and after exercise can supply a reasonably precise evaluation of your fitness level. With increased physical fitness comes a faster recovery rate with your body and heart returns to its resting levels following exercise. 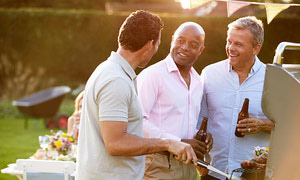 For an adult man in his early 40s who is less active, the normal resting heart rate is 60-100 beats per minute according to the National Institute of Health. This is because your heart has to work harder as you age to produce more blood, and maintain bodily functions, thus making it higher. Your maximum heart rate helps determine which exercises are best for you. The maximum heart rate is purely determined by your individual body, thus making it unsustainable because it is created purely out of the individual effort. The heart rate at which you plateau from exhaustion is your maximum heart rate. 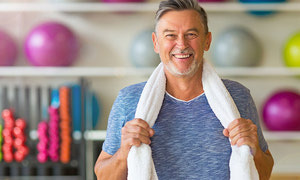 Usually about a minute following an exercise of moderate intensity, your heart rate experiences a drop to 15 - 20 beats per minute and then continuing to drop at a steady rate aka (The Cool Down). A rate below 15-20 BPM can be a sign of poor physical health, overtraining, or a failing heart function. 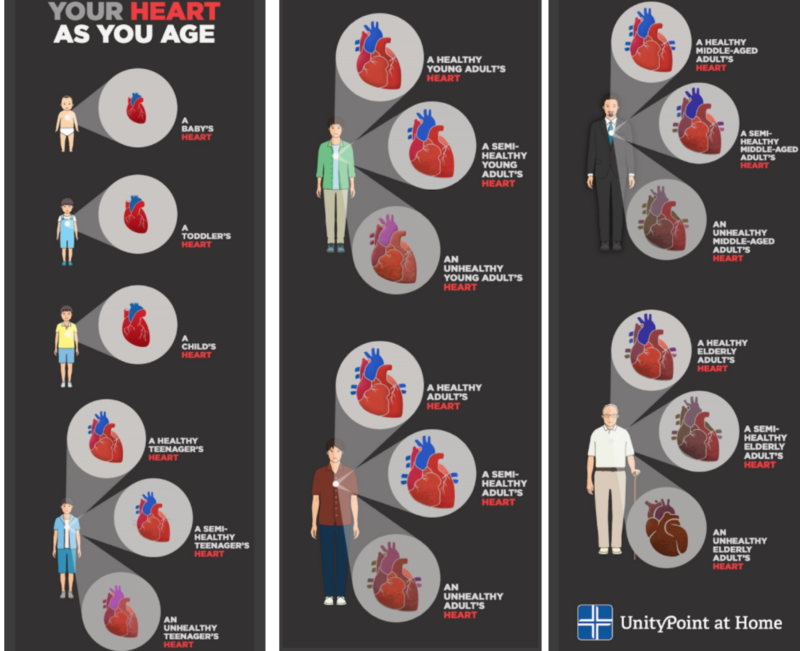 Take a look at the chart below from Unitypoint at Home to gain a better idea of how the heart changes as you age. After a high-intensity workout, it could take 24 hours or more to see your heart rate return to its resting point. After a Normal to moderate workout, a healthy person should see a drop to 15-20 BPM about a minute after a workout has been completed. As your fitness level increases, your heart rate will decrease faster, and the resting recovery rate will be lower at about the two-minute mark. To maintain a healthy heart, exercise more often, once to twice a week. This can be light walks, swimming, or hopping on a bike. Reduce stress levels by attending yoga classes, deep breathing, or rhythmic exercises; Avoid tobacco products, and if necessary, lose weight to relieve the heart of added stress. The awesome part about your heart rate is you don’t need a doctor to help you maintain or monitor it. Some of the best times to monitor your heart is as soon as you wake up and get out of bed. Checking your wrist, or neck by placing two fingers on both locations, and counting the number of beats in time spans of 15 seconds and multiplying by four. Keeping your heart healthy is up to you and you are the only one who can make a change in your health plan. Did you know injectable Human Growth Hormone can help lose weight, increase libido and more while you sleep? HGH is used often by bodybuilders, as it gives them several benefits. When used, HGH increases protein synthesis, body fat breakdown and bone density.